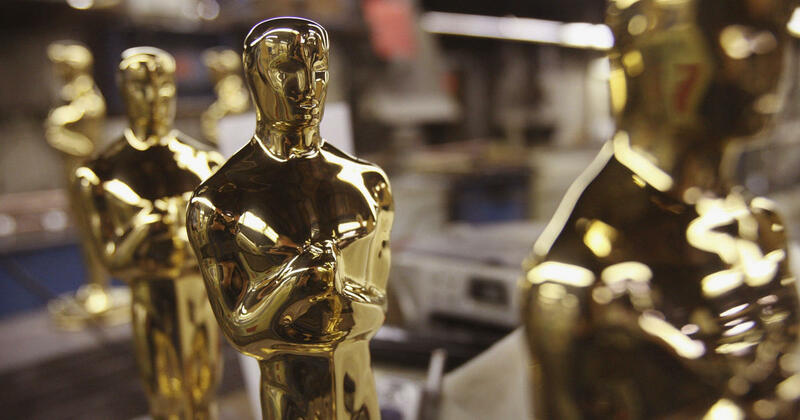 The Academy of Motion Pictures just announced some changes to its annual Oscars event. In a tweet Wednesday morning, the Academy announced it’s planning a new category “around achievement in popular film.” The Academy Board of Governors has yet to reveal more information about what kind of achievement will be recognized and what qualifies as a popular film, and the Academy did not immediately respond to a request for comment. The Hollywood Reporter reported that “a single film is eligible for an Oscar in both categories- Outstanding Achievement in Popular Film and the Academy Award for Best Picture. The new category will be introduced this coming year, at the 91st Oscars.” The new category was announced in a letter to Academy members that also reveals the 2020 date of the Oscars ceremony will be moved to earlier in February than the event usually runs. Next year’s Oscars, however, will still air on Sunday, February 24.